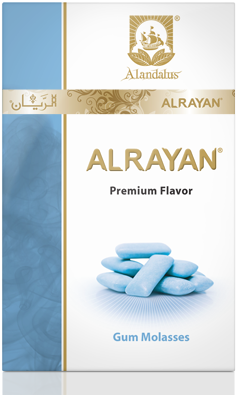 ALRAYAN... 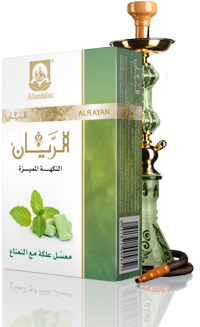 The best choice for your hookah shisha time. 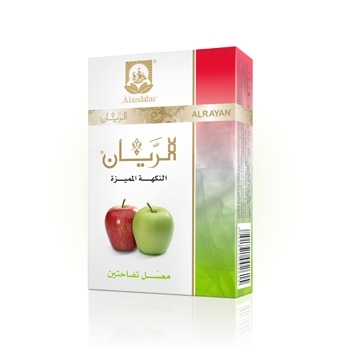 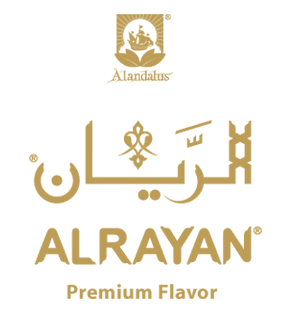 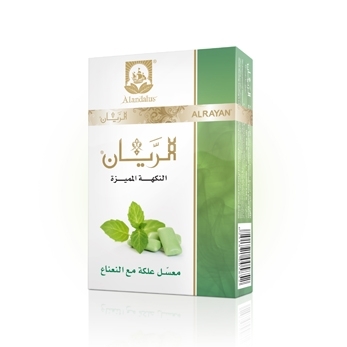 ALRAYAN hookah tobacco has the longest lasting aroma among any brand available in the market. 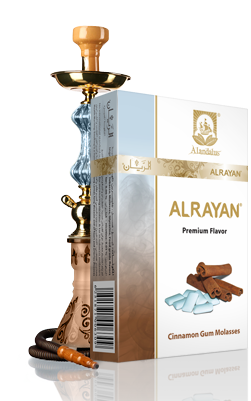 ALRAYAN hookah tobacco brand was created with many unique competitive advantages over other brands. 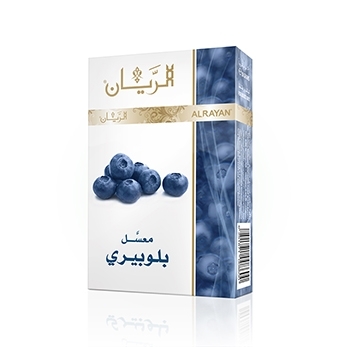 Fresh and smooth are the main traits, but best of all. 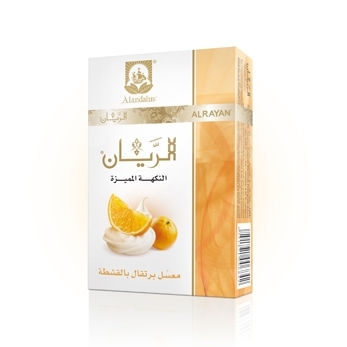 Alandalus Flavourd Tobacco and Molasses Co.L.L.C.